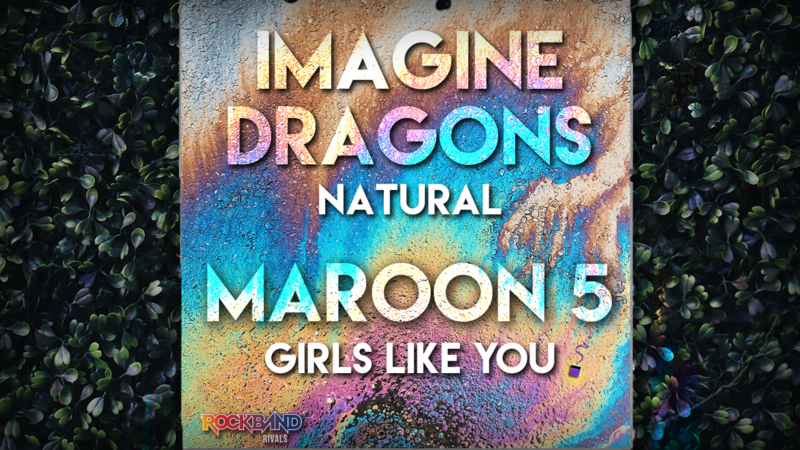 Harmonix Blog: DLC Week of 11/29: Imagine Dragons and Maroon 5! DLC Week of 11/29: Imagine Dragons and Maroon 5! Imagine Dragons is no stranger to Rock Band, and “Natural” marks their FIFTH song released in the game. Not only that, but it’s their FIFTH song to top the Billboard Hot Rock Songs chart. Talk about cool coincidences! “Natural” was the lead single off the recently released Origins, which debuted at #2 on the Billboard 200. You’ll find a lot of fun in this song, as the percussion has a lot of unconventional techniques. Marching line snares, rim clicks, and even a section that’s just the snare and kick make for a lot of unique sections. It’s also a great song to practice harmonies on, with long sustained choral notes. We’re also bringing “Girls Like You” from Maroon 5 to Rock Band 4. 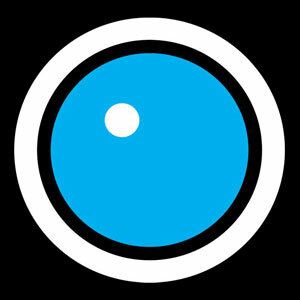 Their latest album Red Pill Blues reached #2 on the Billboard 200, another in a long line of success for Maroon 5. Three singles and another great summer in, the album shows no signs of slowing down. They’re currently on the Red Pill Blues Tour, with big Mandalay Bay shows for New Year’s Eve, and worldwide stops in 2019! Like other Maroon 5 guitar charts, there’s a lot of variation throughout. It’s a strum-heavy riff, so you’ll have to be paying attention. As you'd expect from Adam Levine parts, the harmonies are a highlight, and the third line even splits off to riff at the end of the song. The latter choruses have some busy hi-hat action to bring the drums up as well. VIDEO: Rock Band 4 DLC Week of 11/29: Imagine Dragons and Maroon 5! * Please note that this week’s DLC tracks will be available for purchase on Thursday, November 29th.